Are you ready to dive into a Christmas fairytale?Christmas - a time of warming fires, beautifully decorated trees and wonderful gifts! 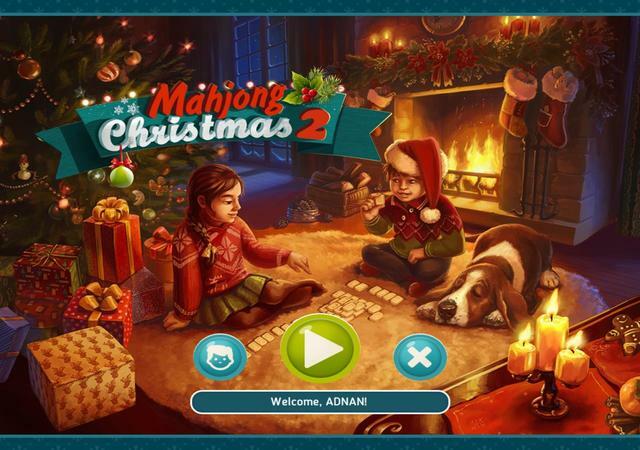 Enjoy the holiday atmosphere with the new "Mahjong Christmas 2"! Go on a joyful trip through a snow-covered town and play exciting rounds of Mahjong by an old hearth! May all your dreams come true on this magical night!